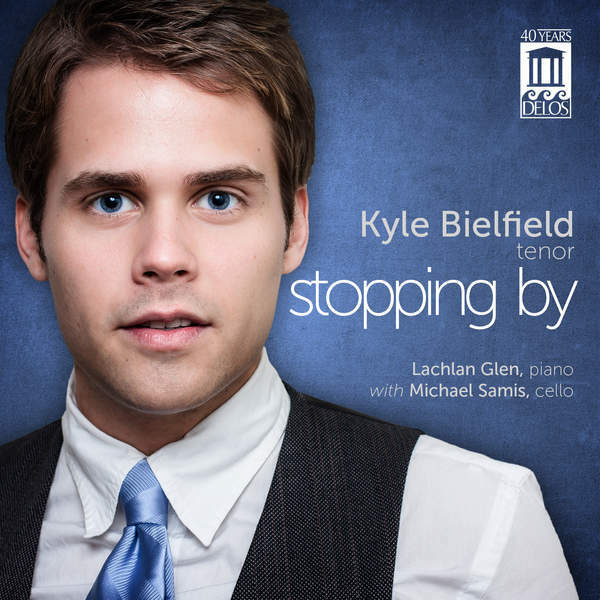 Australian pianist, conductor and producer LACHLAN GLEN (b. 1989) regularly performs around Australia, Europe, and the United States, at venues including Wigmore Hall, Carnegie Hall and Alice Tully Hall. As a pianist, he has performed with various ensembles throughout Australia, Europe and the U.S. in works ranging from Liszt’s Concerto No. 1 in E-flat to David Gillingham’s Concerto for Piano, Percussion and Wind Orchestra. He has also been featured live on national television in Australia (“The Morning Show”) and is often heard on both local and national radio in Australia, Europe and the US. His album of American art song, entitled Stopping By (with tenor Kyle Bielfield), debuted at #5 on the iTunes New & Noteworthy Classical Charts and #24 on the Billboard Classical Music Chart, and was recently re-released on the Decca label. His love of entertaining led to the creation of his self-produced one-man-show, GLENNY, which makes its international debut in Sydney in December ‘16, with further performances planned around the United States in 2017. He recently produced two solo albums, DEBUT E.P. and EMBRACEABLE YOU, both of which are available at Lachlan’s performances, or by contacting him here. As a vocal coach and répétiteur, Lachlan has served on the music staff of the Opera Theatre of St. Louis, Music Academy International, Internationale Meistersinger Akademie, International Vocal Arts Institute, Castleton Festival, and Chautauqua Institution. 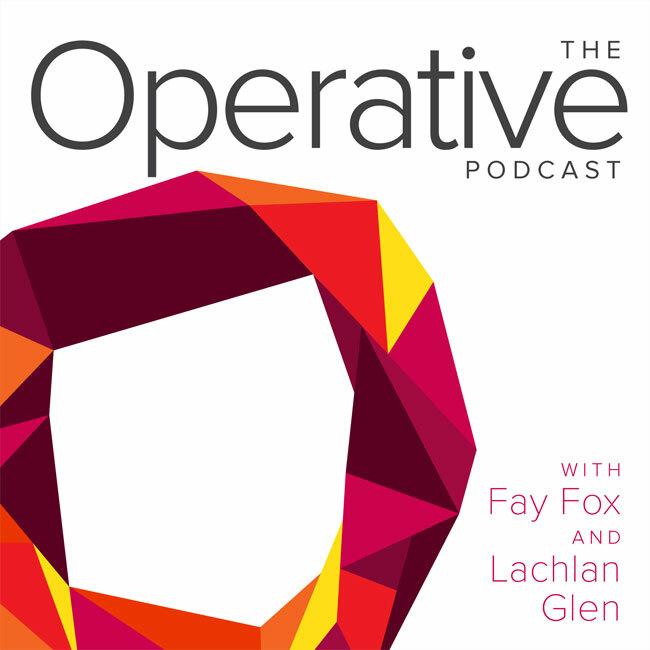 Lachlan’s talent in production, administration and general leadership is exemplary for a 27-year-old: in the past five years, he has produced national tours in both Australia and the U.S.; multiple solo and collaborative albums; the Operative podcast (available on iTunes) on which he has interviewed Renata Scotto, Richard Bonynge, George Shirley, Rufus Wainwright, and other influential figures in the classical music industry; and Schubert & Co., a NYC festival that performed the complete Schubert songs in 35 recitals over a single season (2012-’13). He also regularly accompanies the leading young singers of his generation and recently conducted two full performances of Die Fledermaus at the Trentino Music Festival, Italy, to great acclaim. His highly anticipated opera company, Mise-En-Scène Studios (M.E.S.S. ), of which he is at the helm along with tenor Ben Bliss, begins producing works in NYC over the coming seasons and will feature a core ensemble of the most exciting young singers on the world stage, underpinned by a sustainable financial model. With an avid interest in contemporary music, Mr. Glen has worked with several composers in the creation of new works, most recently including Ben Moore’s “Enemies” (Palm Beach Opera) and Alberto Caruso’s “The Master”, with libretto by Colm Tóibín. He also collaborates with Canadian pop singer Rufus Wainwright and co-edited the sheet music for Wainwright’s album All Days Are Nights: Songs for Lulu for publication (Schott, 2012). Born in Sydney, Australia, an early interest in composition resulted in several national awards and the performance of his orchestral work Daintree Overture at the inaugural Aurora Contemporary Music Festival 2006 (Matthew Hindson, Artistic Director). Always an entrepreneur at heart, he founded a successful baking business at age 13 while simultaneously pursuing studies on the viola and performing as orchestral keyboardist and percussionist in Sydney. 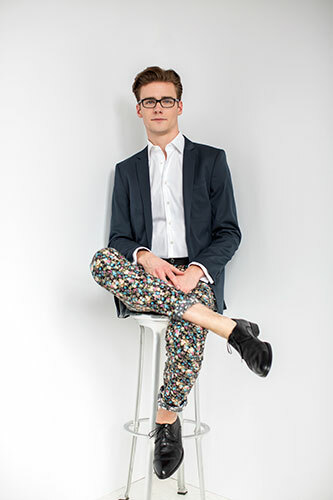 Lachlan is a graduate of the Lindemann Young Artist Development Program (’15), The Juilliard School (M.M. ’13) and Rutgers University (B.M., Mason Gross School of the Arts, ’11), and maintains a private vocal coaching studio in New York City.